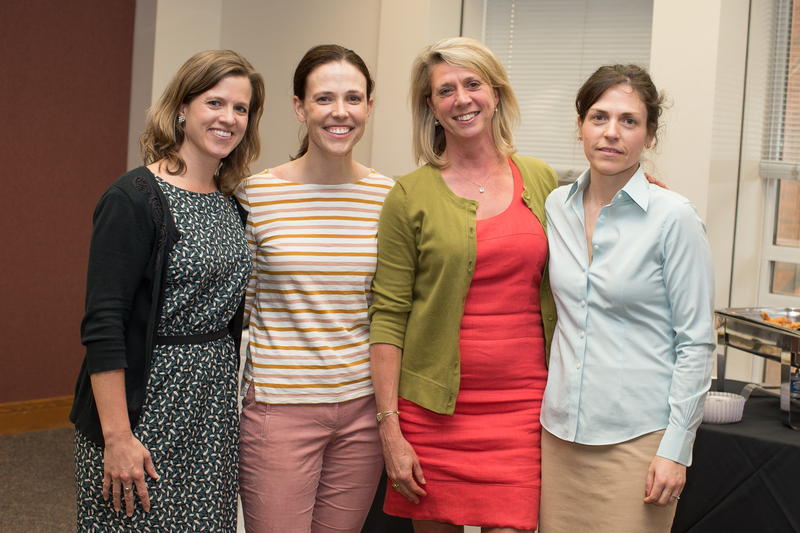 WIMN coordinates and sponsors activities and programs that facilitate and promote leadership, career development, professional advancement, community building, and work-life integration for women faculty, trainees, and staff. Our mission is to ensure the growing numbers of women in Internal Medicine continue to increase and women continue to succeed in the profession. Dr. Pamela Mason, Electrophysiology Lab Director at University of Virginia, speaks about support for Women in Cardiology #WIC at a fellowship level with Dr. Eliany Mejia Lopez, Electrophysiology Fellow at University of Virginia. 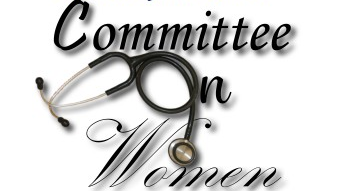 The Committee enables the representation, development and contributions of all women affiliated with UVA SOM. Have you ever dreaded or replayed a difficult conversation? Have you ever encountered confusing and frustrating feedback? Have you ever felt that you didn’t ask for your value in a career negotiation? This interactive presentation will focus on important physical and mental practices that can authentically increase your self-worth and enhance your professional presence.